Google Store is an online hardware retailer managed by the Google company. The website sells various products from Google Nexus phones, smart watches, and other accessories. The wide array of options is true to the Google brand and guarantees high quality devices. With Big Apple Buddy’s personal shopping service, you can now buy direct from the Google Store online store anytime, anywhere. Don't miss out on the first phone made by Google! The Pixel is one of the most innovative smartphones yet. It's easy to use, from the Google Assistant that follows through on your every command to the Google Duo features for video calling, so you can multitask as you use the smartphone. Boasting of the highest rated smartphone camera, it is able to capture every detail and allow you to take the best pictures possible. Looking to upgrade? 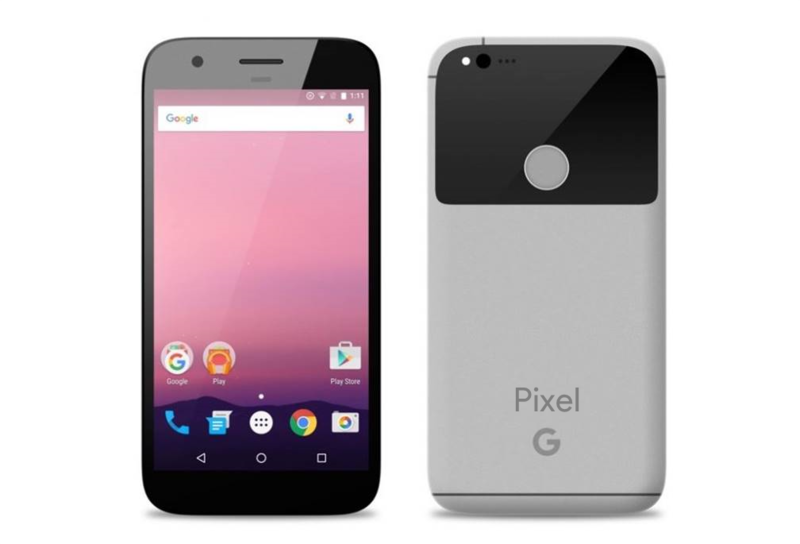 The Pixel XL is the big brother to this revolutionary smartphone and the perfect size for those who want the bigger screen. You'll also be able to regain battery faster than ever with the USB-C charger! 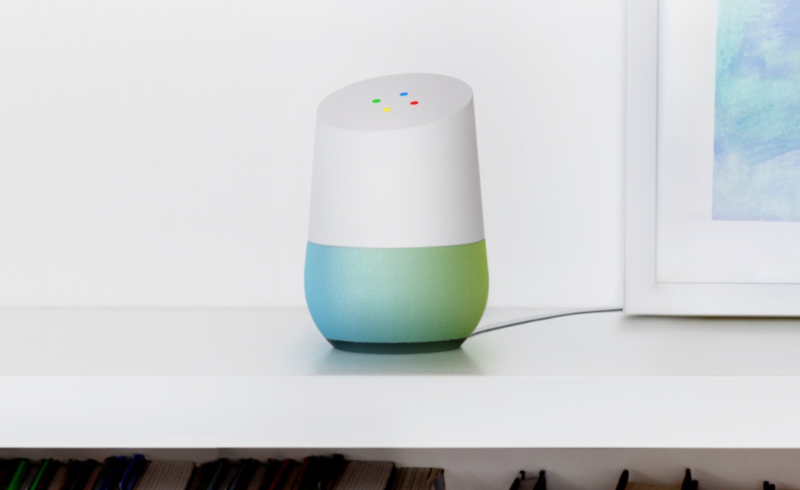 There's no other speaker like the Google Home. This interactive, voice-activated speaker takes commands, calls, and much more! It goes beyond playing music by controlling different services like Spotify and YouTube. All you have to do is say, "Ok Google", to get started and you'll be able to ask the speaker whatever you need to know. It can even learn your schedules from alarms to appointments to flights. Get your entire home covered with the Google Wifi! It can handle multiple devices as they stream, download, and share while you enjoy the fast signal anywhere in your house with the Wifi points. All you have to do is control it with an app! You've never seen a clearer image than this! With the Chromecast Ultra you're now able to stream in 4K Ultra HD and HDR picture so you can enjoy the most out of your movie or show. You can count on this device to be fast and smooth and no longer worry about annoying buffering. It's a small but powerful device that will make the perfect addition to your TV. 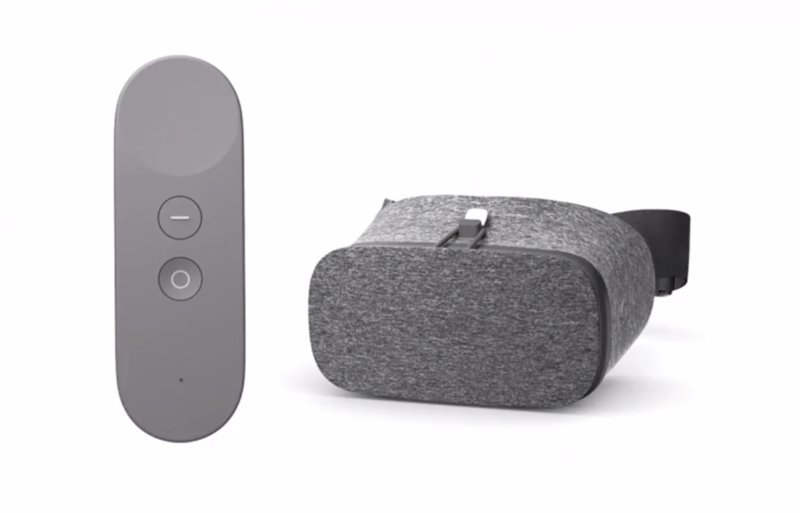 Another Google device that is even more out of this world is the Daydream View headset. This VR device is one of the most anticipated products to be released. It's lightweight and paired with a controller so you can manage what you watch, how you connect to your phone, and much more. Unfortunately, the USA Google Store online store does not currently offer international shipping. However, Big Apple Buddy, your personal shopper, can help you buy products direct from the official USA Google Store online store and ship them to your doorstep, no matter where you are in the world. We offer international shipping to over 110 countries including Australia, Austria, Azerbaijan, Bahrain, Belgium, British Virgin Islands, Brunei, Bulgaria, Canada, Chile, Costa Rica, Croatia, Czech Republic, Denmark, Estonia, Fiji, Finland, France, French Polynesia, Germany, Gibraltar, Greece, Greenland, Hong Kong, Hungary, Iceland, Indonesia, Ireland, Israel, Italy, Japan, Jordan, Kuwait, Latvia, Liechtenstein, Lithuania, Luxembourg, Macau, Malaysia, Maldives, Malta, Marshall Islands, Mauritius, Monaco, the Netherlands, Netherland Antilles, New Zealand, Norway, Oman, Poland, Qatar, Romania, San Marino, Saudi Arabia, Serbia and Montenegro, Seychelles, Singapore, Slovak Republic, Slovenia, Spain, South Africa, St. Lucia, Sweden, Switzerland, Taiwan, Thailand, the UAE, the UK, Vatican City, and Vietnam. If you would like to buy from the USA Google Store online store, simply let us know which items you would like to order (by filling out the form below) and we’ll get back to you with a free international shipping quote within 24 hours!